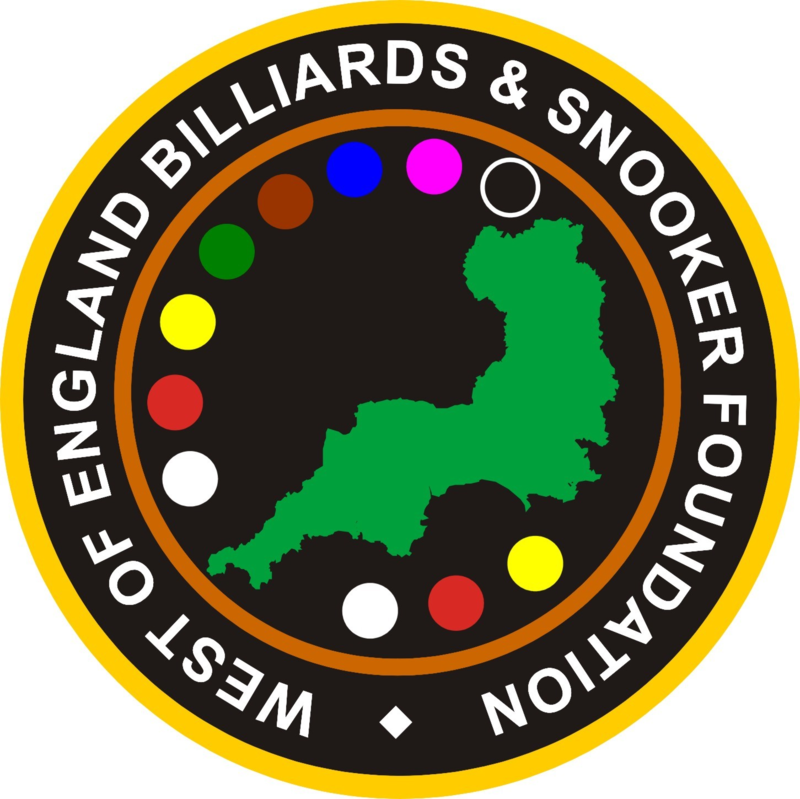 Take part in the West of England Billiards and Snooker Foundation Bronze Snooker Open tournament (U17’s) & Workshop on Saturday 18th November 2017 at Jesters Snooker Hall, Swindon, Wiltlshire SN3 3JD. What is the entry fee? – £10.00 (non-refundable) to enter the tournament, the Coaching Workshop is FREE! What is the start time? – Check-in is between 09:00 and 09:20, the tournament will start at 09:30 prompt! Sill want to know more? – Contact Wayne on +44 (789)078-8484 or Steve on +44 (789)194-0995 or email websf_uk@yahoo.com.